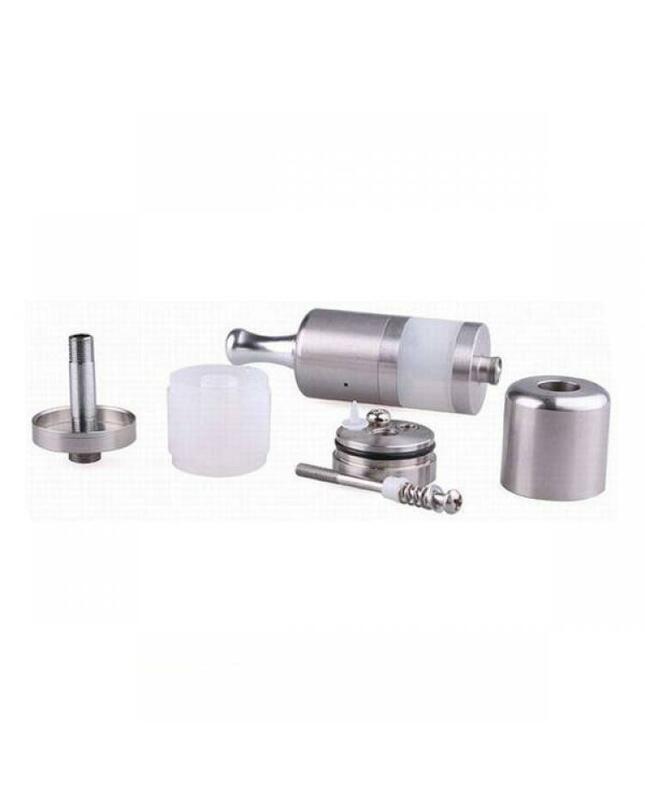 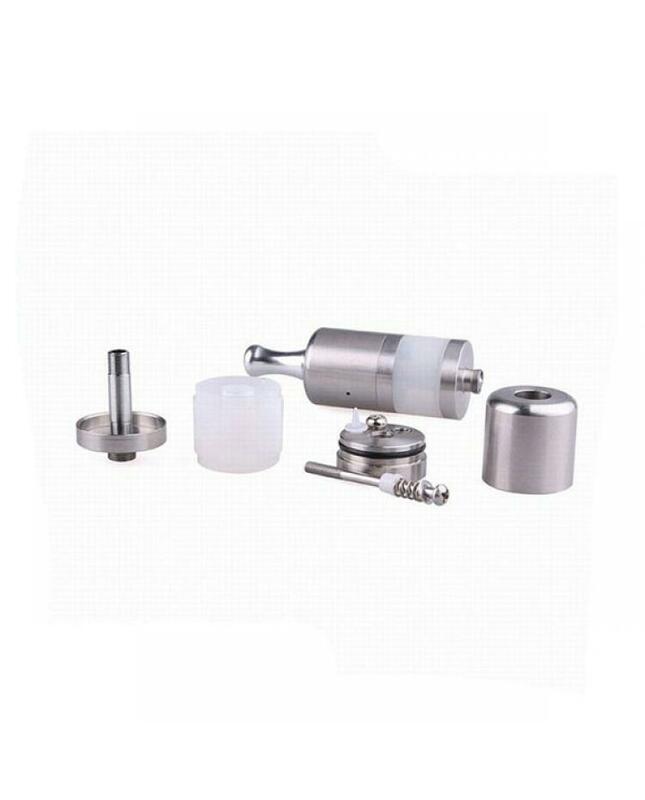 Smoktech RSST & Pyrex RSST are the most popular rebuildable atomizer with SS mesh and wicks. 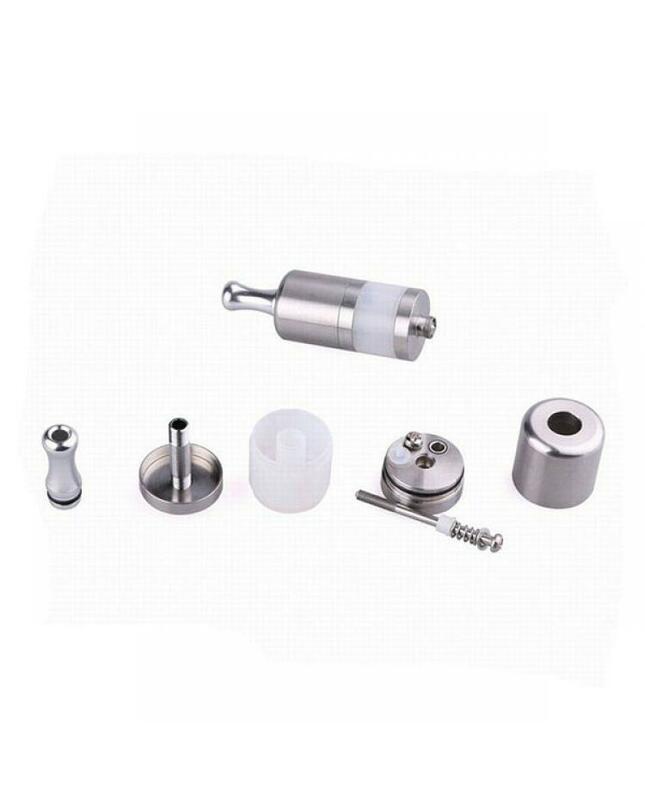 the wick and coils also very easy to replace. 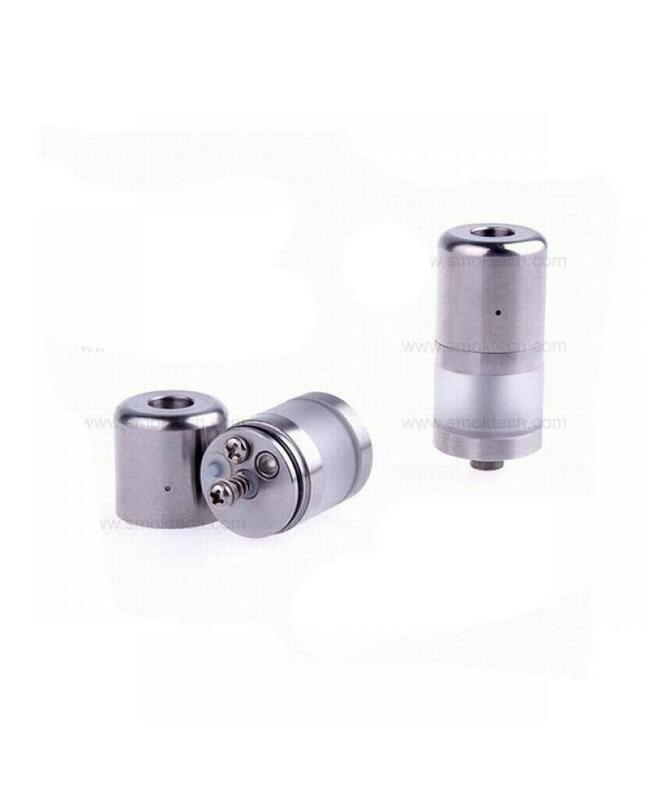 It is a full DIY tank which will bring you a new feeling.